Come back to see us next week for these giveaways! 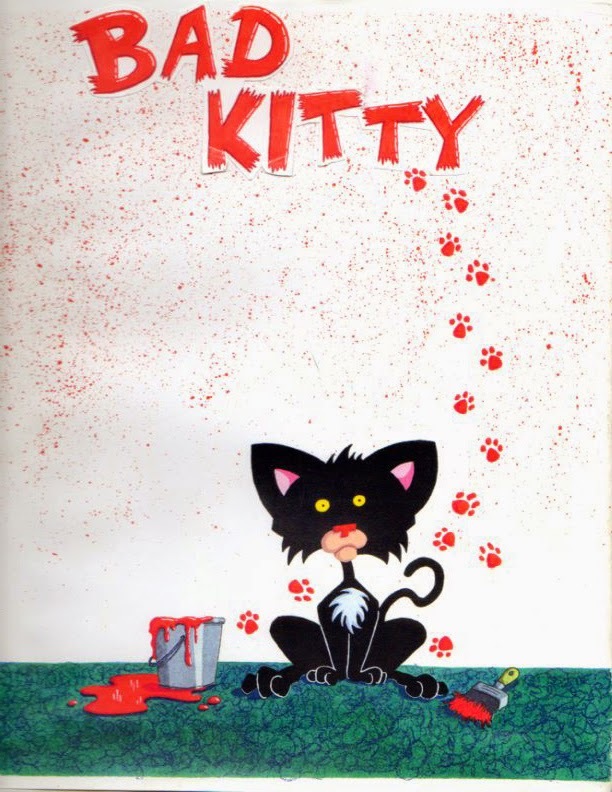 The impressive Nick Bruel of BAD KITTY fame joins us in the spotlight this week. Will Terry & Jake Parker's ILLUSTRATING FOR CHILDREN, PTS 1 & 2 begins on Jan. 6. The live class is sold out but the online streaming class is available. Sudipta Bardhan-Quallen's PICTURE BOOKS FROM A TO Z: CHARACTER BUILDING IN PICTURE BOOKS starts on Jan. 26. Renee LaTulippe's LYRICAL LANGUAGE LAB teaches kidlit writers poetic techniques and how to add punch to your prose. She runs these classes each month. Get in on the January class! Mira Reisberg's CHAPTER BOOK ALCHEMIST with Hillary Homzie starts on Jan. 12 Join a free writing webinar with the two tonight, Jan. 2, at 5:30 PST. Don't forget to sign up for 12x12. Registration for Gold members starts on Jan. 5, and other members on Jan. 14! What: Query and first pages (250 words) contest for Adult, NA, YA and MG. Opens at 4 pm Eastern until 200 entries are reached. Teams (2 of 15 each) will be posted on February 2nd. 14 agents participating. More details from last year’s contest can be found here. Prize: Chance to be seen by agents outside the slush pile. What: Professional illustrations designed for children of all age groups. Must be original works that belong within a single book. Arists should include 250 word biography. Works will be evaluated by a selection committee from an international jury. Deadline: Forms and ID documents due January 31st, finished works due February 15th. More about the Festival here.